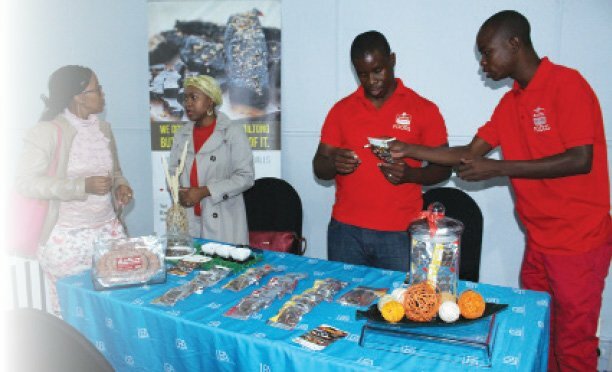 AgriBusiness Forum Botswana has launched an online system that assists farmers and agribusinesses to access early warning information, market updates and prices to improve farm production as well as grow the industry. Through the system, farmers can also access production information, trading platform, industry directory and more. Known as Agricultural Marketing and Early Warning Information (AMEWI), the system includes an online portal, mobile application, SMS service, USSD service and a call centre. Launching the system, Agribusiness Forum Botswana Managing Director, Thato Supang said there is a need for relevant information if we are to improve the agricultural sector. “Being a farmer I realised that there was a gap in terms of accessing relevant information so this system will help close the gap,” said Supang. Researches, she said, have proven that farmer’s production can be saved and better management practices applied if relevant information, such as weather updates including frost, droughts, extreme temperatures and more, is communicated in real time. The system is part of a research project funded by the European Union (EU) through the Centre for Coordination of Agricultural Research and Development for Southern Africa (CCARDESA). “Our partnership with CCARDESA gives the opportunity of rolling out the AMEWI model to the rest of the SADC region if positive results are achieved here, and currently the project is being started in Swaziland,” said Supang. 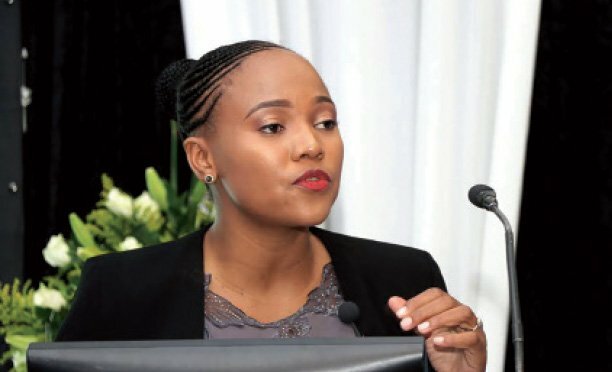 Speaking to Business Trends, Young Farmers Association Chairman, Thebeyame Molefe said the use of Information Communication Technology (ICT) tools would help develop farming as the world has entered the digital age. “As young farmers we really need to use ICT in our businesses because that will be the quick way of accessing information and this new system will help us prepare for the upcoming weather problems and also create an advertising platform for us,” said Molefe. AgriBusiness Forum Botswana is a company wholly-owned and managed by a young Motswana woman that exists to explore, adapt, capitalise and share innovative technologies that will develop and grow the agribusiness industry in Botswana, and link the country to other African countries and the rest of the world.